WHERE TO FIND US AND WHEN! 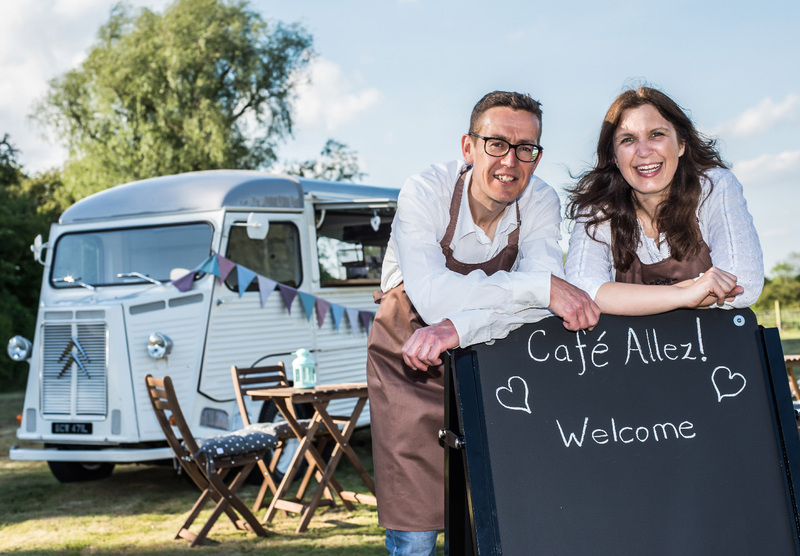 We’re thrilled to be providing our legendary barista coffee and cakes service for the King Edward 100 cycling sportive,,, riders and their supporters are all welcome! 3 routes available from 23 to 102 miles! The event is based at Newark Showground.